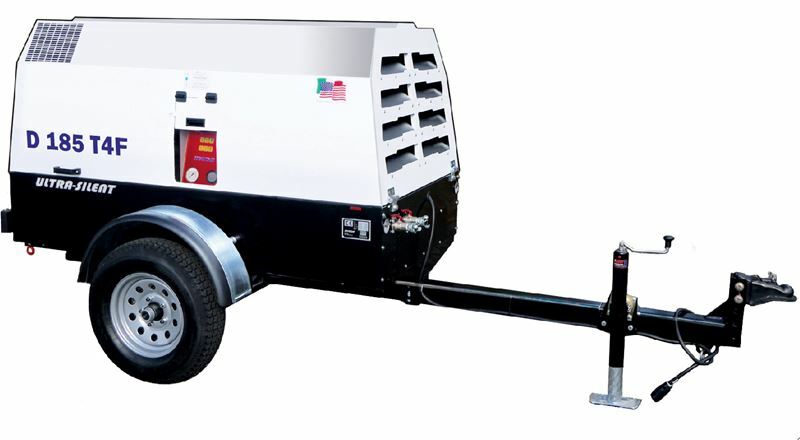 ​If you are looking for a way to get a competitive air compressor into your rental fleet we might just have a great solution. FTG will take almost any working air compressor, of any brand, in trade, for a new Rotair portable compressor. Atlas-Copco, Airman, Doosan, C-P, and/or Sullair. It is actually fairly simple. To get started, fill out the form to the right. FTG will establish a trade value, based on their ability to re-sell the product. Transportation and any reconditioning costs that might be required will be figured into the trade value. We may require more detailed information but, we need the above just to get the ball rolling - any additional information that you have is always appreciated. We'll get back to you with an estimated value right away! Note: Compressor must have tires that will hold air, and must be towable.​Restrictions apply to air compressor trade on new Rotair unit. Provide the Make and Model of potential Trade-In Compressor. Engine Manufacturer, if not indicated in model number. Please provide a photograph of the hours meter if possible.